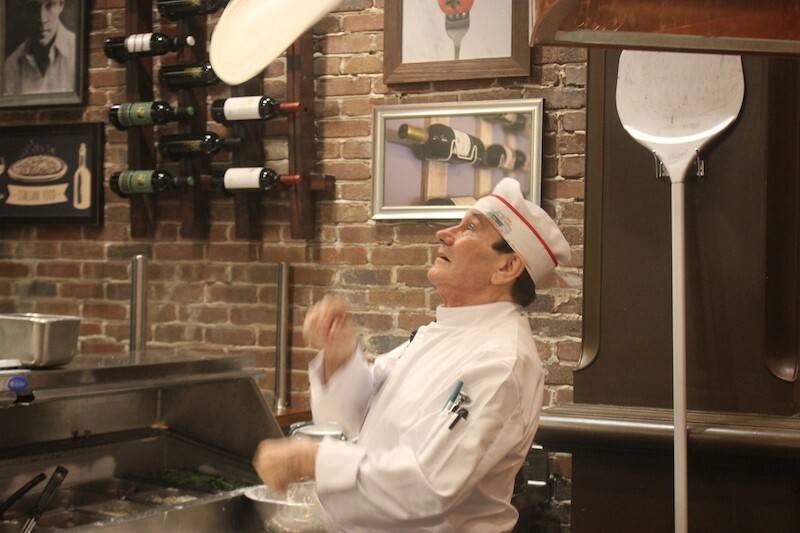 Frank Bongiovanni, a cook at Cibare, gives the pizza dough a workout. 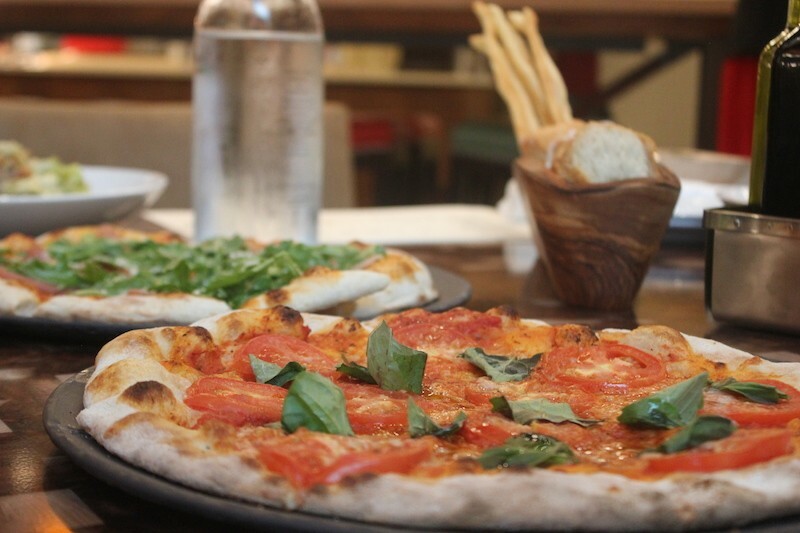 When you think of dining in south county, you may not think of housemade pasta, genuine Neapolitan pizza or from-scratch cannoli. 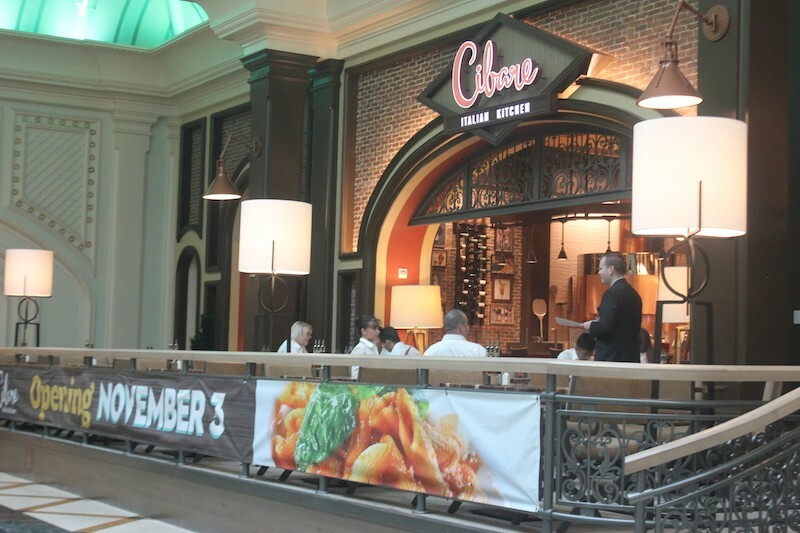 But that's all on offer at Cibare (777 River City Casino Boulevard, 888-578-7289), the new modern Italian restaurant at River City Casino. The concept, which has its grand opening tonight and begins regular hours on Friday, replaces a faux-diner called Louie Nine's. To say it's a huge upgrade is to sell short the miracles achieved in eight months of renovations. The space is a stunner, made all the remarkable for its location just a few hundred feet from a casino floor. Seating for 83 includes plenty of interesting perches — in addition to the usual cozy four-tops, a lounge area for morning espresso and pastries, two communal tables for making new friends, and a counter with seats overlooking both the pasta machine and the pizza station, where you can watch the chefs toss dough before popping it into the 900-degree oven. It's wildly entertaining. The chef de cuisine here is Pierpaolo Pittia, certified an “Italian Culinary Master Chef” by the Italian Academia Barilla. 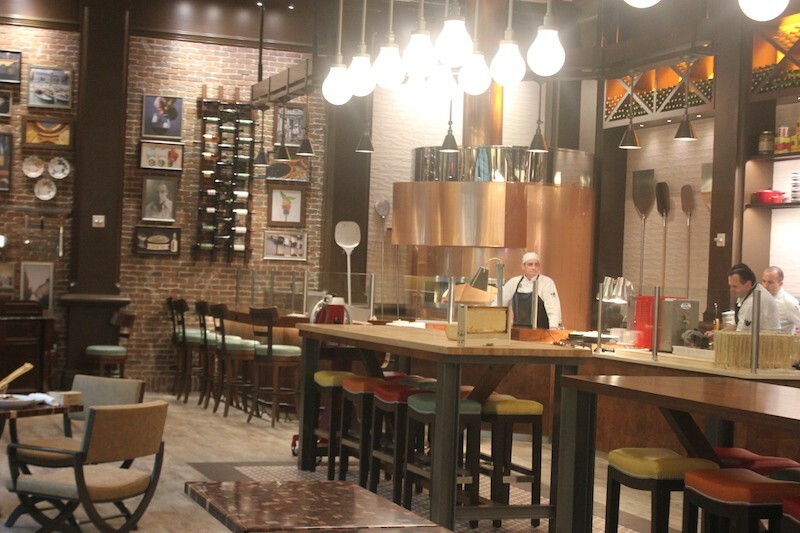 Originally from northeastern Italy, Pittia worked in restaurants there and in Las Vegas (at the Venetian, MGM and Mandalay Bay) before moving here. 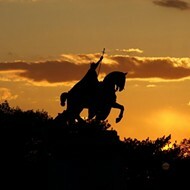 "My wife is from St. Louis," he says. "We had an opportunity to come here, and when I found out they were opening an Italian restaurant, I said, 'That's perfect.'" The recipes have their origin in various Italian regional cuisines — but the pasta comes from local semolina that's ground right next door at a mill called Italgrani. Of the casino's neighbor, explains Executive Chef Joshua Schlink, "They put the grain on barges to go all across the U.S. — and it's milled just a stone's throw from where we are." The Margherita, foreground, shows the classic Neapolitan charring. The pasta dough is put to good use in the strozzapretti. 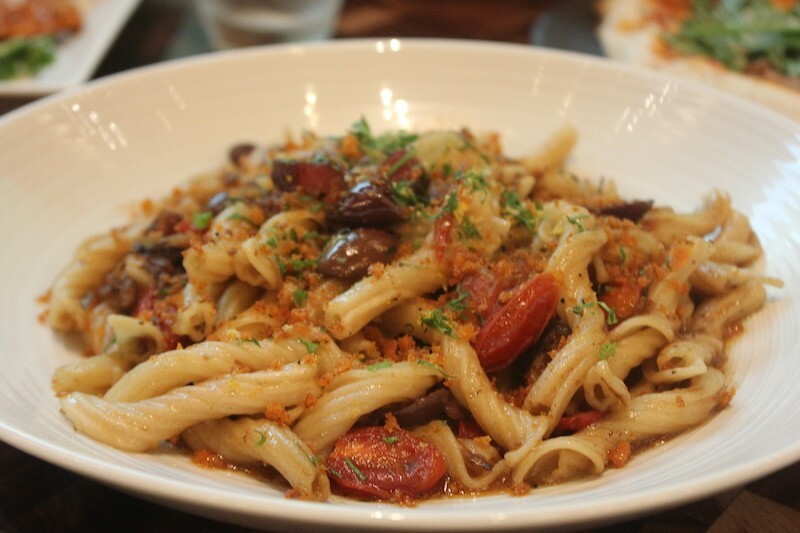 Freshly made twisted cavetelli are combined with braised rib, pancetta, carmelized onions, roasted tomatoes, olives and gremolata. Cibare also offers a bucatina all' amatriciana, the classic Italian pasta dish with tomatoes, garlic, chili and cured pork — or, if you're feeling less adventurous, "Nonna's spaghetti and meatballs." The portions come in either half or full sizes, and though the full will sate even St. Louis appetites, not a single entree tops $25. Even with that reasonable price point, you'll find fine dining touches. 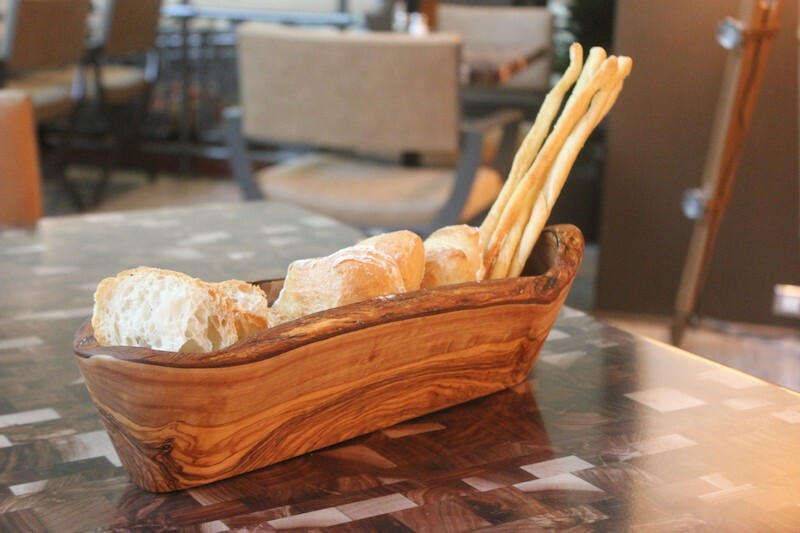 The bread basket is gratis, and something to behold — ciabatta, focaccia and some gorgeous breadsticks are all included, and arrayed just so. The restaurant offers a house version of toasted ravioli, only here the pasta are house-made mezzaluna that taste just out of the extruder. It's quite the change from the t-ravs you might be used to. 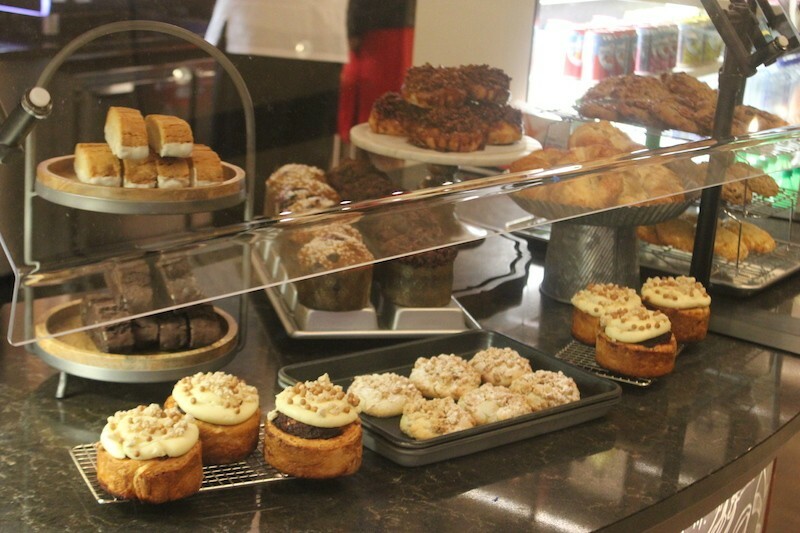 The pastries are by David Laufer, most recently of the Chase Park Plaza, and in addition to six flavors of house-made gelato, include a high-end spin on a gooey butter cake. 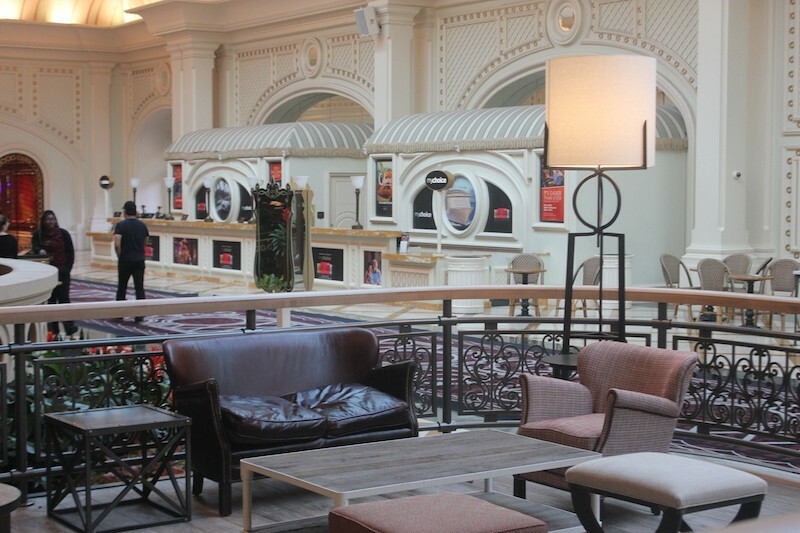 A small lounge area overlooks the path to the casino floor. Not feeling like dinner? 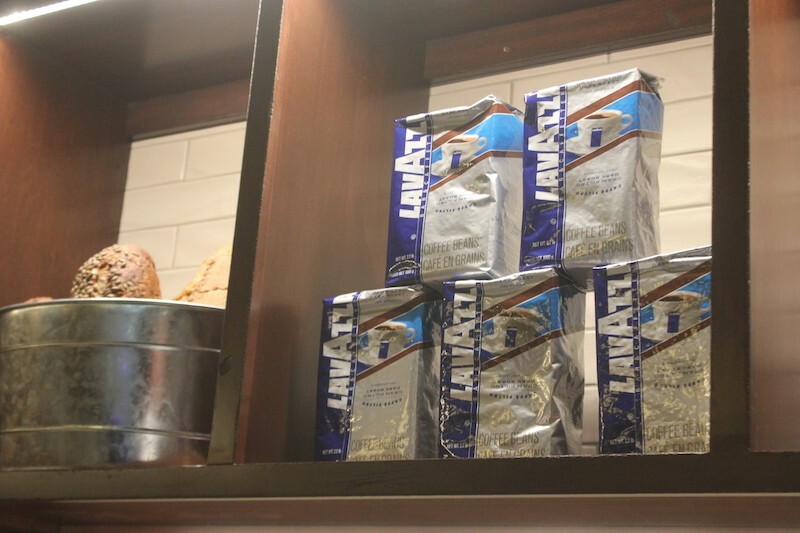 You can get any one of his gorgeous creations to go — or stop by in the morning to linger over an espresso (from Lavazza) and any number of decadent pastries — including, even a spin on a gooey butter cake. 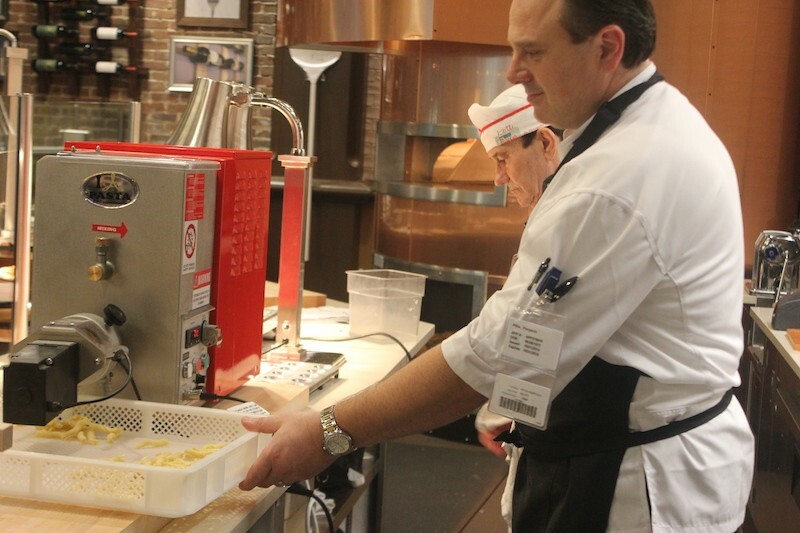 There's also a small retail area where you can buy fresh-made pasta to make at home, or a few other specialty food products. But forget this grab-and-go plan; why not just stop by for dinner? South county doesn't have many restaurants this striking — and it certainly doesn't have many (if any?) genuine Neapolitan pizzerias. Come to watch them toss the dough high into the sky. Stay to eat it — and a cannoli. See more photos of Cibare below. 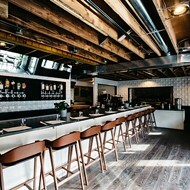 In addition to the bar, seating includes two communal tables and areas overlooking the pizza oven. 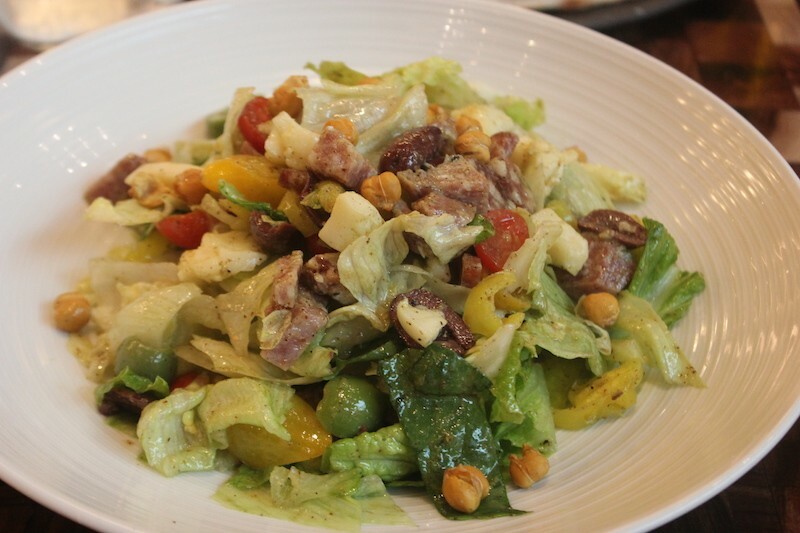 Cibare's Italian salad is studded with salami, chickpeas, pepperoncini and provolone. There aren't many free bread baskets in town this good looking. Strozzapreti takes its name from a "priest choker" thanks to its resemblance to a clerical collar. 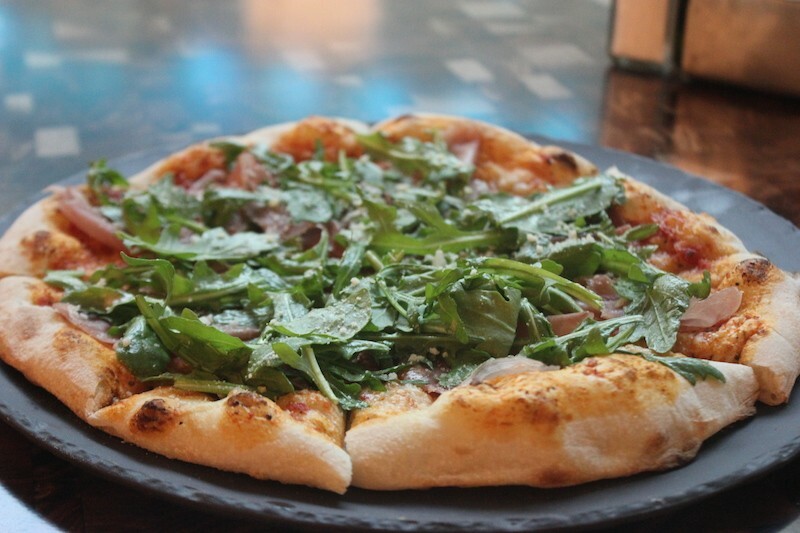 The prosciutto e arugula pie. Cibare Chef de Cuisine Pierpaolo Pittia extrudes pasta. 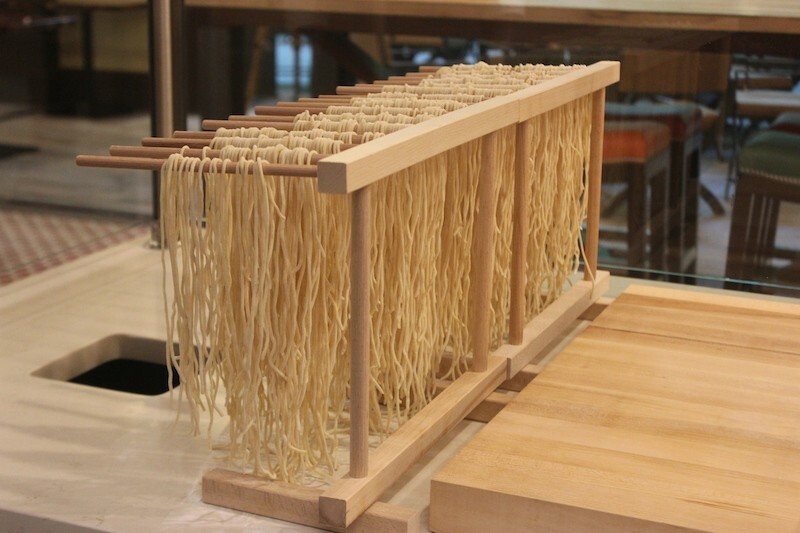 House-made pasta dries on its rack. 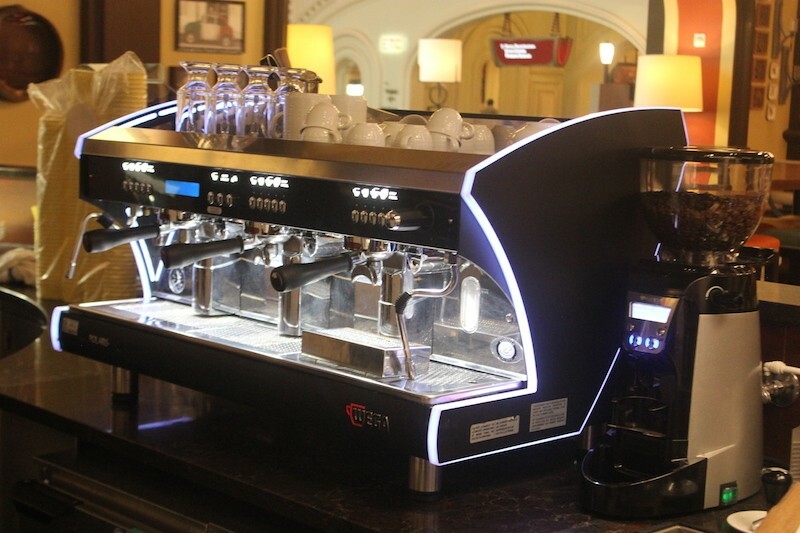 The espresso machine, a Wega, brews Lavazza coffee. 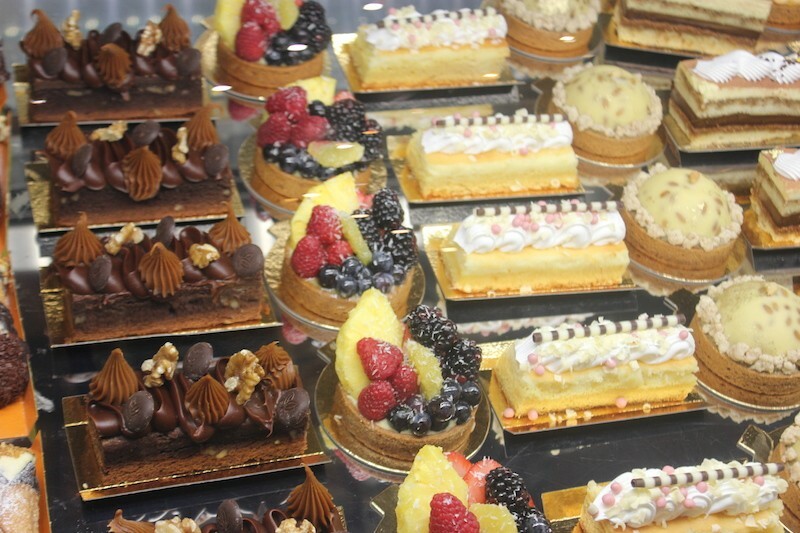 Other pastry options work with a cup of coffee in the morning. 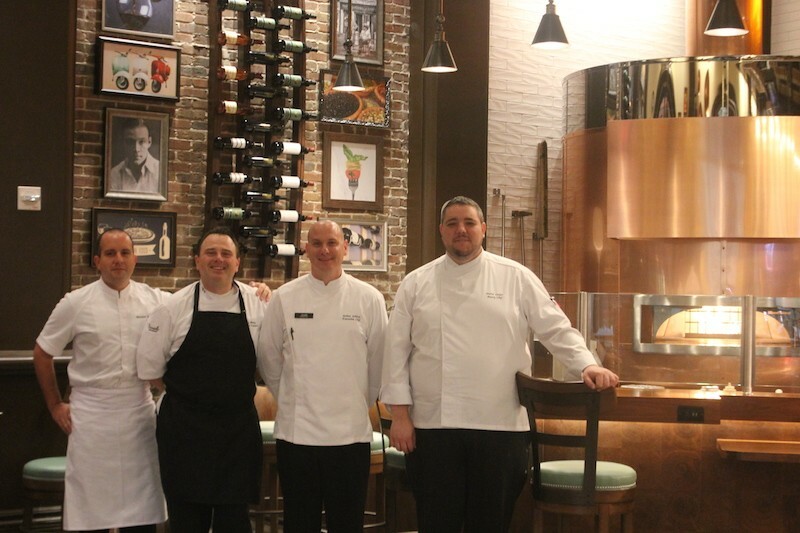 From left: River City Executive Sous Chef Matthew Eaton, Cibare Chef de Cuisine Pierpaolo Pittia, River City Executive Chef Joshua Schlink and River City Executive Pastry Chef David Laufer.